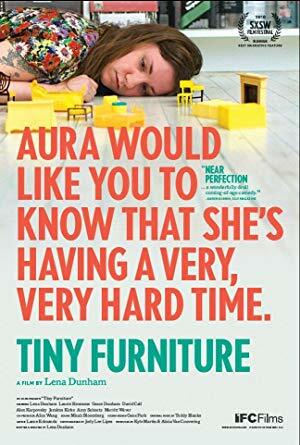 Tiny Furniture 2010 720p BluRay H264 AAC RARBG | Free eBooks Download - EBOOKEE! Posted on 2019-03-20, by nokia241186. 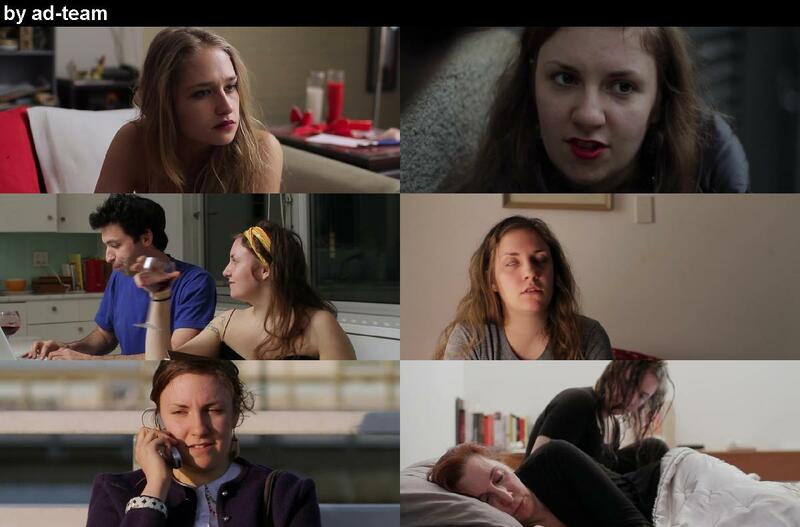 About a recent college grad who returns home while she tries to figure out what to do with her life. No comments for "Tiny Furniture 2010 720p BluRay H264 AAC RARBG".